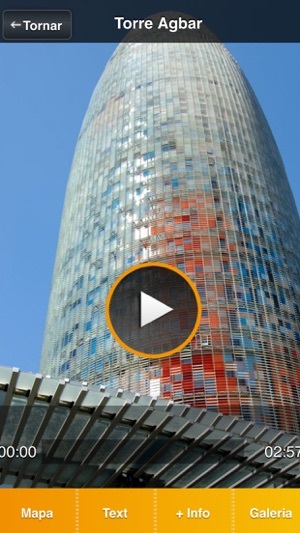 22@Barcelona features more than one hour of audio content about Barcelona’s most recent large-scale urban planning project. 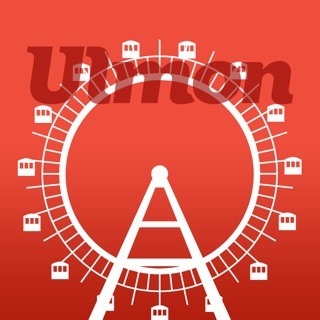 The audioguide takes you through a historic industrial neighbourhood that has been transformed into an area of urban and environmental quality and a knowledge and innovation hub. 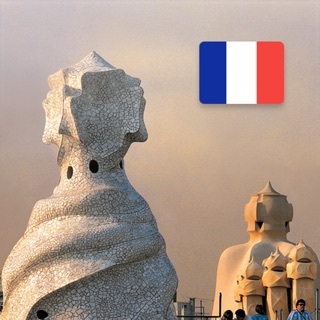 Enjoy the tour at your own pace, accompanied by Jordi, an architect and interior designer from Barcelona, who will help you discover the innovation district. 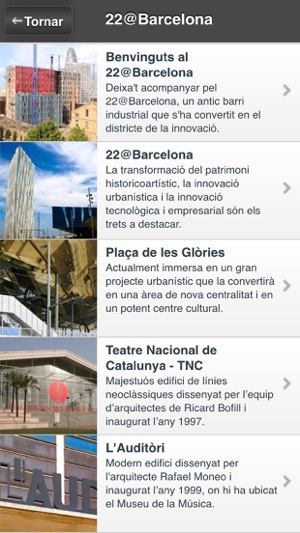 Each chapter of the audioguide is devoted to a building, precinct or part of the district which encapsulate one of the three core areas of the 22@ project: Historic and artistic heritage and urban innovation, Technological and business innovation and Public and cultural spaces. 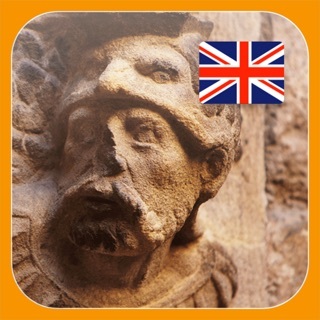 The descriptions are accompanied by music and sound effects, some 150 photos of the places on the route, practical information about visiting the buildings, opening times and their Maps geolocation. 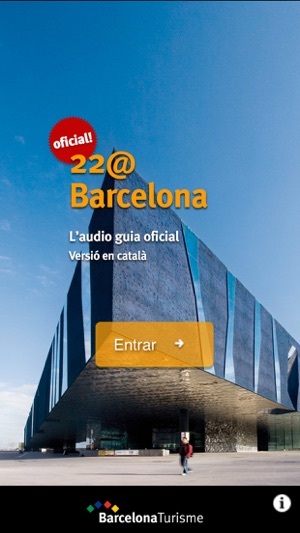 The 22@Barcelona audioguide can also be used without an internet connection. 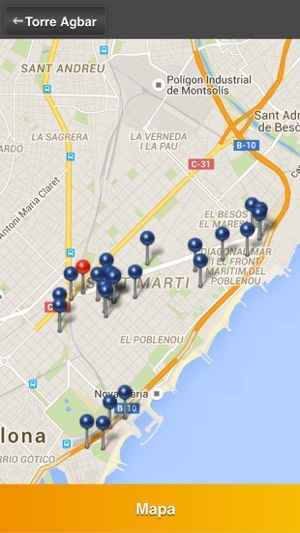 If you want to discover a new city model, this is a must-have app! 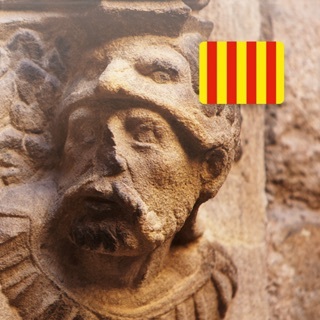 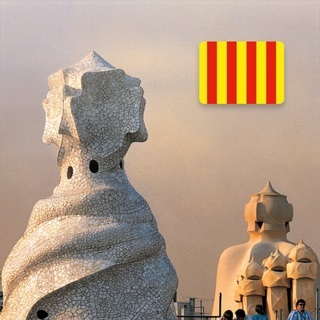 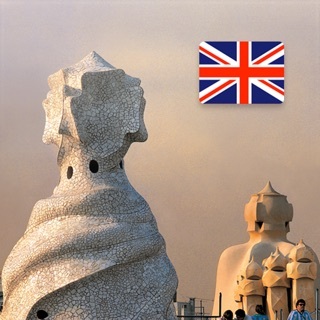 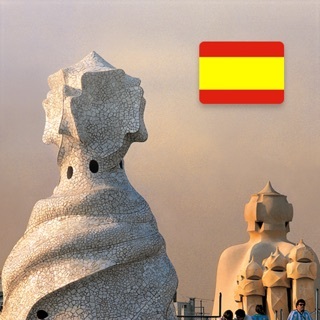 Updated version of the app with the addition of a new chapter about the Torre de les Aigües. 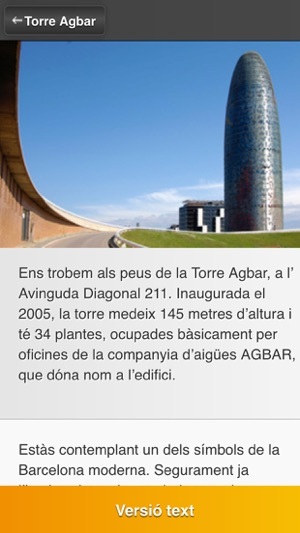 This water tower is a relic of the neighbourhood’s industrial past and has been fully restored. 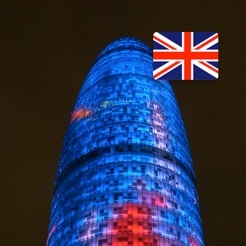 It is now open to the public.